Skip the Siri Remote—you'll want a real controller for these gems. New games come out pretty frequently for the Apple TV, and while there are thankfully more games that work well with the Siri Remote, there are also many that just cry out for a dedicated gamepad. Many of these are console favorites—or console-inspired games—that just aren’t meant for a small touchpad, and a gamepad goes a long way towards making your Apple TV feel like a proper gaming machine. Even though the Apple TV doesn’t ship with a traditional gamepad, it’s becoming a more and more necessary pickup if you want to enjoy the set-top box’s top gaming experiences. The Siri Remote is just fine for lightweight games, but with more fully-featured games requiring or playing much better with a physical controller, it’s really worth considering the purchase. Luckily, there are plenty of great Apple TV games that really benefit from having a gamepad in hand—and we’ve picked 15 of our favorites in the slides ahead. All of these games are noticeably improved by having analog sticks and buttons at hand, and while only Minecraft actually requires a gamepad, they collectively make a strong case for spending the extra cash to make the Apple TV feel more like a dedicated game console. Still need to snag an Apple TV gamepad? We’ve used all of the major options on the market today and have some recommendations. 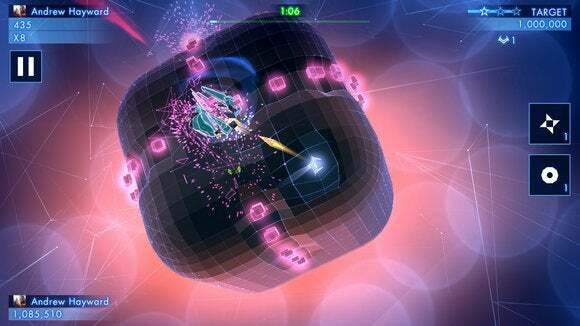 Activision’s Geometry Wars is one of the greatest dual-analog stick showcases ever created, delivering effortlessly (and endlessly) amusing arcade shooting with one stick for movement and the other for firing. Sadly, it doesn’t convert too well to the Siri Remote: Automating firing makes it more manageable, but the tiny touchpad makes movement feel too fidgety. Add in a gamepad, however, and Geometry Wars 3: Dimensions EvolvedEdit product link ($10) is every bit as brilliant as it is on Xbox and other consoles, with precise and challenging combat that will keep you coming back to improve your high scores. And Dimensions Evolved is absolutely packed with content, including a campaign and the classic arcade modes of earlier entries. Why would video game pinball need a full gamepad? Zen Pinball (free) is worth experiencing either way, but swiping the Siri Remote’s touchpad just doesn’t give you that satisfying click of frantically jamming a paddle button. Grab a gamepad and you can use the flick the triggers to bat the digital ball around the dozens of available boards. Zen Pinball is excellent on iPhone and iPad, and it’s even better on Apple TV, with the same large library of original and licensed tables available to purchase. 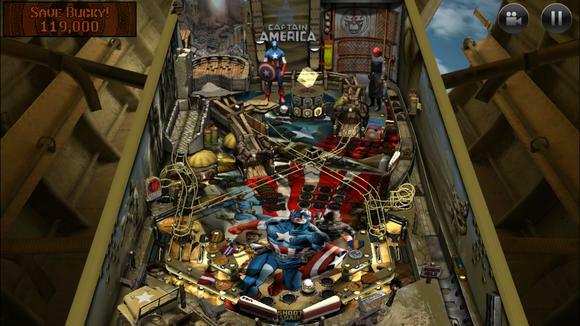 You get one table free, with others—including many Marvel, Star Wars, and South Park ones—sold for $2 apiece with unlimited play. Buttons just feel a lot more responsive here than Siri Remote swipes. Octodad: Dadliest CatchEdit product link ($5) is like nothing you’ve ever played before, in part because it’s a game about hiding out in suburbia as an octopus amidst an unaware human family. 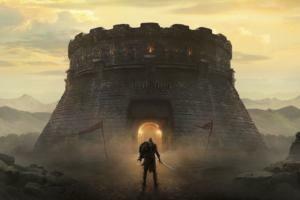 It’s also unique because to nail that “simulation,” the developers made the game intentionally cumbersome, which is a very tricky approach for a game you’re meant to enjoy. While solidly playable with the Siri Remote, Octodad is a lot more fun with a gamepad, as it removes the frustration of needing to switch between upper tentacles (for grabbing things) and lower ones (for walking). 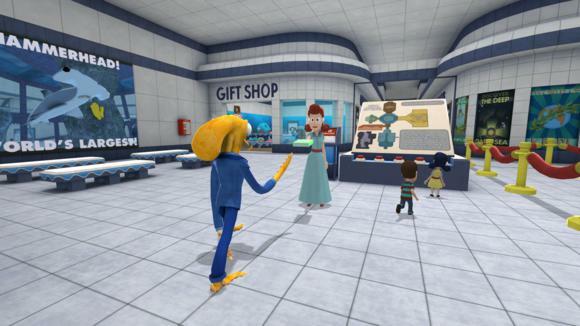 Octodad is worth experiencing on any device you have—including an iPhone or iPad—but this former console game really shines on a big screen with a gamepad. Spend a couple minutes with Modern Combat 5: Blackout (free) using a Siri Remote and you’ll quickly learn that they really, really aren’t meant to be together. 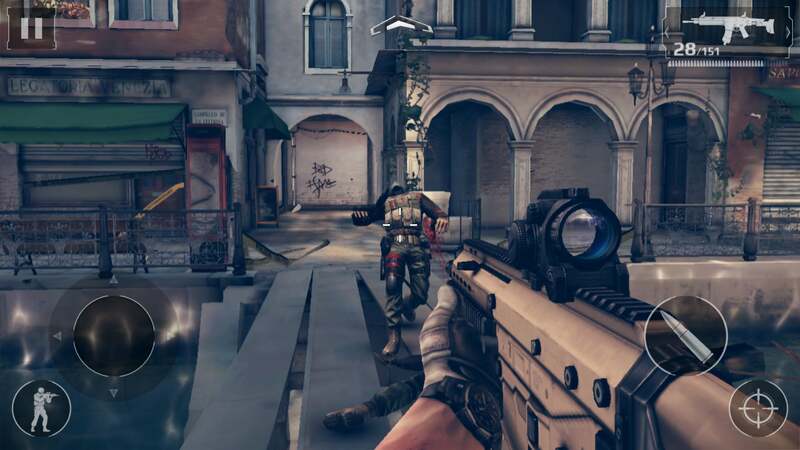 Gameloft’s first-person shooter automates player movement when using the Siri Remote, but the resulting experience is incredibly awkward and fumbly, and really not worth the hassle. Luckily, a gamepad solves all problems here: Modern Combat 5 emulates the Call of Duty console game template, and it feels right at home with analog sticks and triggers. 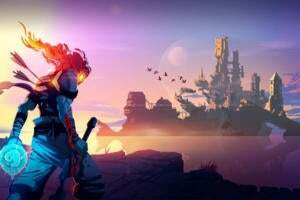 The quick-hit missions are solid fun, and the multiplayer combat is a delight if you can find enough players to face off against. And it’s free, albeit with an energy system and paid perks to contend with. TransistorEdit product link ($10) was one of the first big games available for Apple TV, and it’s clear that a lot of work went into making it fit on the Siri Remote. Through some clever streamlining and configuring, it’s relatively easy to experience this dazzling sci-fi adventure with just the Siri Remote, although jamming a lot of commands onto the tiny device can make things feel cramped. And that’s where a gamepad provides some welcome breathing room. 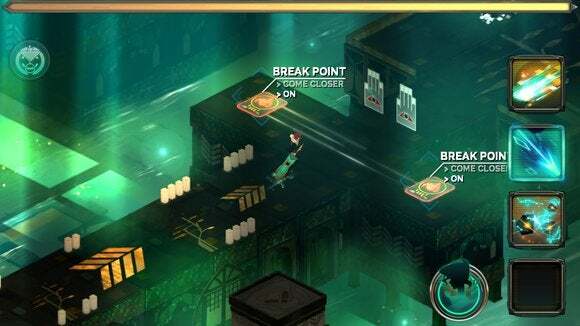 Transistor was originally designed for a proper controller, and with it, you’ll have sharper control of heroine Red and be more comfortably able to interact with and explore the city. It’s not only a big-screen showcase, but also a nicely meaty quest, so this is one well worth enjoying with a gamepad. Real Racing 3 (free) is the best simulation-style racing game on iOS, and it’s much the same on Apple TV, delivering loads of licensed cars and numerous real-life tracks to zip around—and it looks really sharp on the big screen. The Siri Remote’s tilt controls work solidly for steering, and if you’re only playing casually, it’ll do the trick. Switching to a gamepad makes it feel much more like a console-like simulation, however, offering more precise steering and better control over acceleration and braking. Real Racing 3 scales well between those two experiences, but it’s especially great with a gamepad, and really gives the Apple TV some console gaming cred in the process. 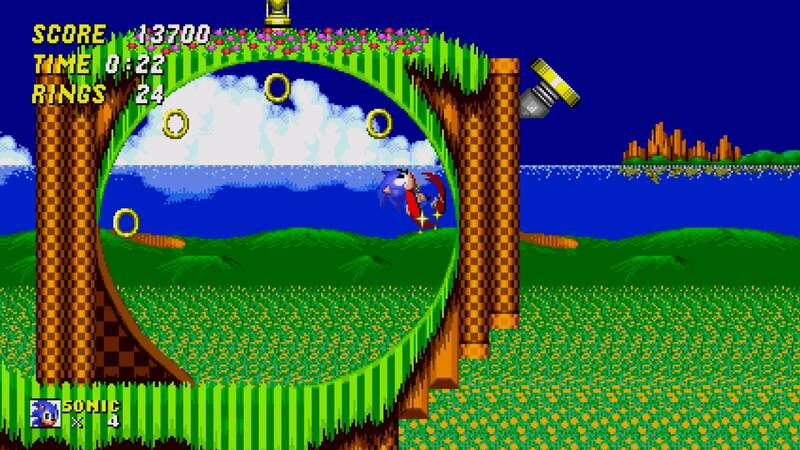 With a gamepad in hand, you can experience some of gaming’s greatest retro gems the way they were meant to be played—and Sega’s Sonic the Hedgehog 2 (Free) is a true classic. This blast from the past is considered the series’ brightest moment, with speedy side-scrolling action, many iconic levels to zip through, and the addition of Sonic’s sidekick Tails. The Apple TV version actually improves upon the Sega Genesis original, thanks to widescreen support and a remastered soundtrack, but it plays just as well as the original—again, when using a proper gamepad instead of the Siri Remote. It’s a free download with ads along the way, although you can axe those for good with a $2 in-app purchase. 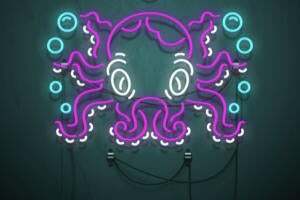 Meanwhile, if you want a game that looks and plays like a big console adventure but lacks the heft, extra plastic, and big price tag of something like Disney Infinity, give a strong look to OceanhornEdit product link ($9). This iOS original is strongly modeled after Nintendo’s Legend of Zelda series, but the action role-player deftly avoids feeling like a half-hearted clone. 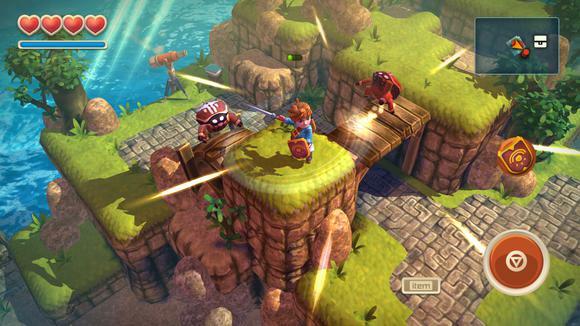 The Siri Remote’s touchpad isn’t the best option for 3D character movement, as it can feel a bit confined, although Oceanhorn does a fair job of making this adventure playable with your thumb alone. Switch to a gamepad, however, and Oceanhorn better resembles the classic games it emulates, giving you precise control of your hero on land and at sea. If you’re used to playing Minecraft on an iPhone or iPad, then the experience of playing it on a TV with a gamepad might just blow your mind. 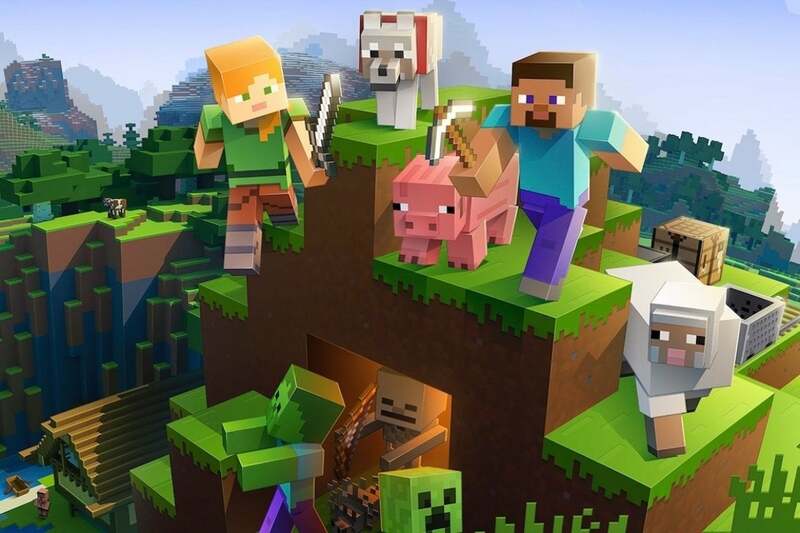 Granted, Minecraft: Apple TV Edition Edit product link($20) is the same core experience from touch devices, but the block-based, build-anything sensation benefits from larger screens and the precise input of a physical gamepad. In fact, a gamepad is required for the Apple TV Edition, so there’s no scenario in which you’ll fumble through it with the Siri Remote. 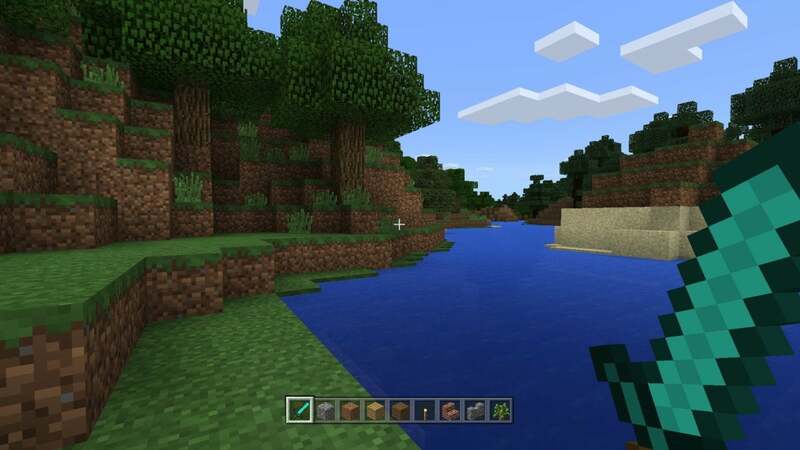 Building structures, crafting tools, and exploring the randomly-generated worlds feels pretty intuitive with a gamepad, and as ever, Minecraft is an endlessly replayable sandbox experience that you can savor time and again. Sadly, iOS owners don’t get the Apple TV version for free; it’s a standalone release. Many iOS games have tried to replicate the intense fun of anti-gravity racing classics like F-Zero and Wipeout, but AG DriveEdit product link ($4) is the only one that deserves to be mentioned in the same breath as those greats—and it’s on Apple TV, as well. 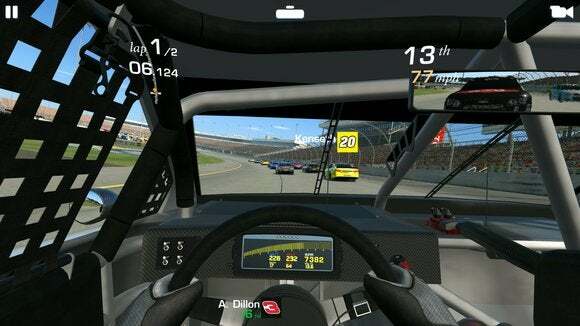 It looks fantastic and has thumping techno beats to match, and as with Real Racing 3, there’s a precision upgrade to using a gamepad. AG Drive has you hold the Siri Remote sideways while keeping your thumb on the touchpad, sliding in either direction to whip around the wild curves. This works well enough, but using an analog stick makes steering feel so much smoother and gives you more command on the track. And AG Drive isn’t an easy game, so every little bit of added control helps. Playdead’s InsideEdit product link ($7) was one of our absolute favorite iOS games of 2017, and it’s also one of the best games you can play on the Apple TV. 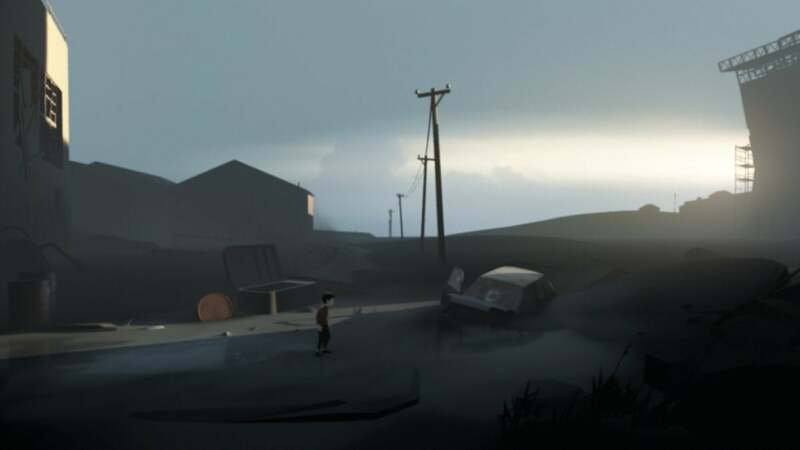 Like the brilliant Limbo before it, Inside is an eerie, atmospheric side-scrolling game about a young boy in a surreal situation—and it’s your job to keep him alive as he explores a freaky factory full of strange experiments. 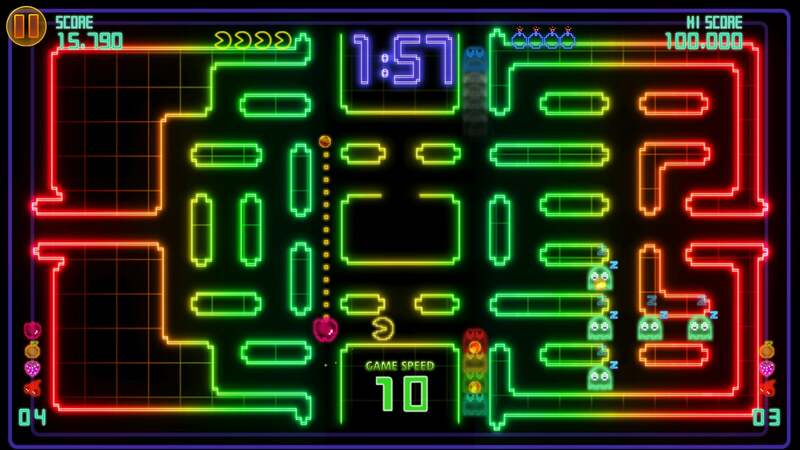 Everyone knows the original arcade classic, but Pac-Man Championship Edition DXEdit product link ($5) puts a modern remix on the enduring, maze-navigating formula. Rather than give you a board full of dots to chomp up, Championship Edition DX drops in new sets of dots as you eat the others, plus the game gets faster and faster as each level carries on. It puts a frenzied, yet strategic twist on the old favorite, plus the colorful neon aesthetic is a real treat. With 132 levels and plenty of variety in the mix, Pac-Man Championship Edition DX can keep you playing for ages—and it controls so much better with a real directional pad under your thumb, rather than swiping with the Siri Remote. 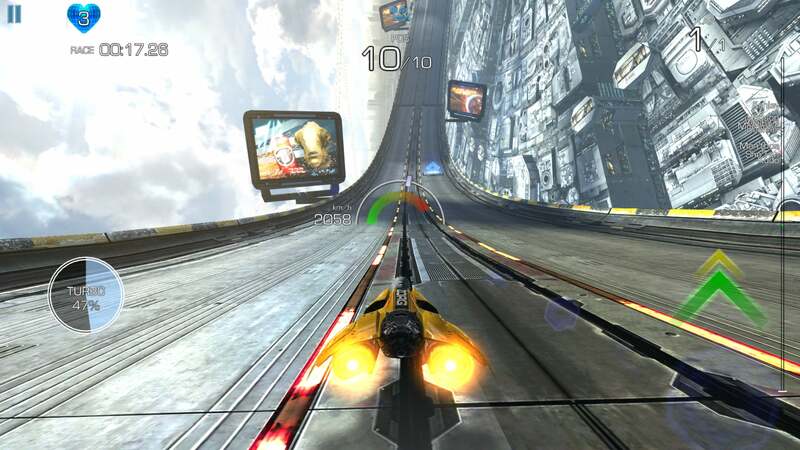 Great racing games aren’t in short supply on the Apple TV, but even with a surplus of genre options, Vector Unit’s Riptide GP: RenegadeEdit product link ($3) stands out as one of the best. 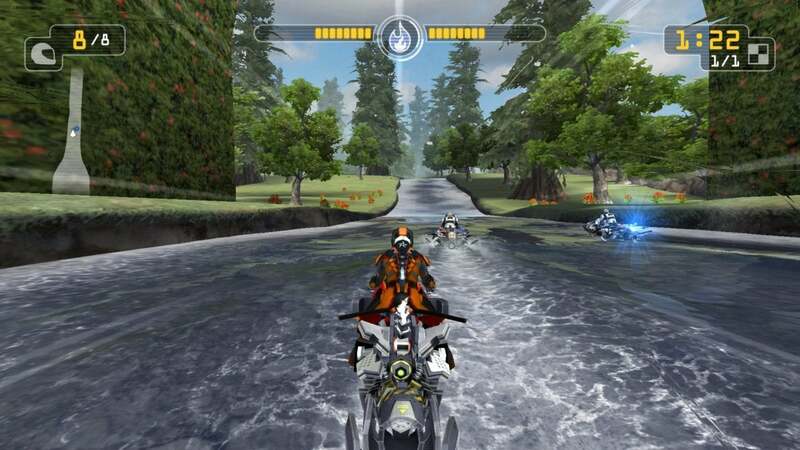 This feature-packed racer plops you on top of a futuristic jet ski contraption for aquatic antics as you speed past rivals, catch crazy air off of ramps, and even evade police pursuers on the choppy waves. Renegade looks fantastic on the Apple TV and plays best with a gamepad, offering added nuance as you steer through the rapids, take tough turns, and try to finish first in each frantic race. 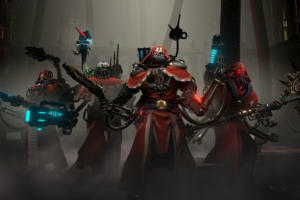 In addition to a single-player campaign mode, the latest Riptide game includes live online competition and local split-screen battles for up to four players. 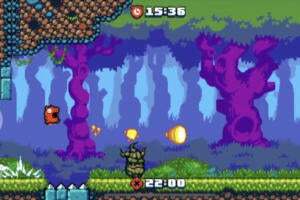 DandaraEdit product link ($15) looks like an unearthed relic from the Super Nintendo era, but it’s really a loving tribute to classic Metroid and Castlevania games from a talented indie team. Like those old favorites, Dandara finds you navigating a large, maze-like labyrinth of rooms, each packed with unique threats and hard-to-find secrets. But here, you won’t just waltz around on foot. 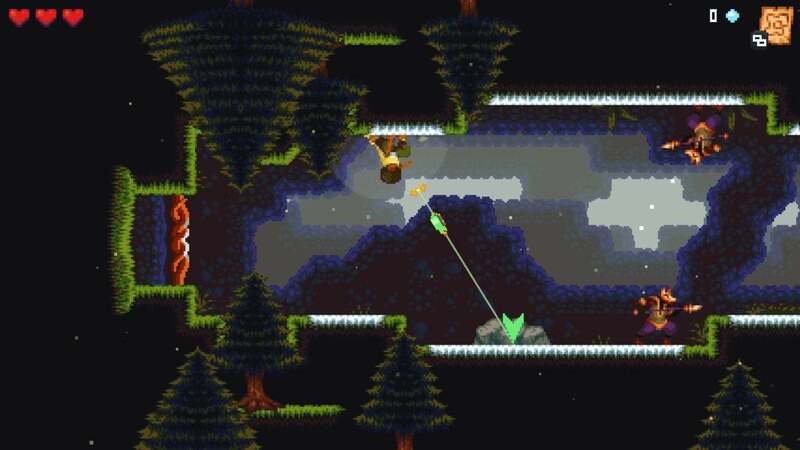 Instead, this gravity-defying game sees the titular heroine navigate by leaping from surface to surface, which you’ll do by pointing an analog stick to your next landing spot and pressing a button. Dandara is chaotic and challenging, with gorgeous pixel graphics and pulsing tunes propelling the action—and it's simply not built for the Siri Remote. Looking for a game that’s almost guaranteed to put a smile on your face? Icycle: On Thin IceEdit product link ($3) should do the trick, which is partially due to starring a naked man on a tricycle, but at least equally because it’s such a clever platform-hopping game. Here, you’ll navigate through 80 obstacle-filled, ever-shifting stages to try to unite Dennis with the gal of his dreams. 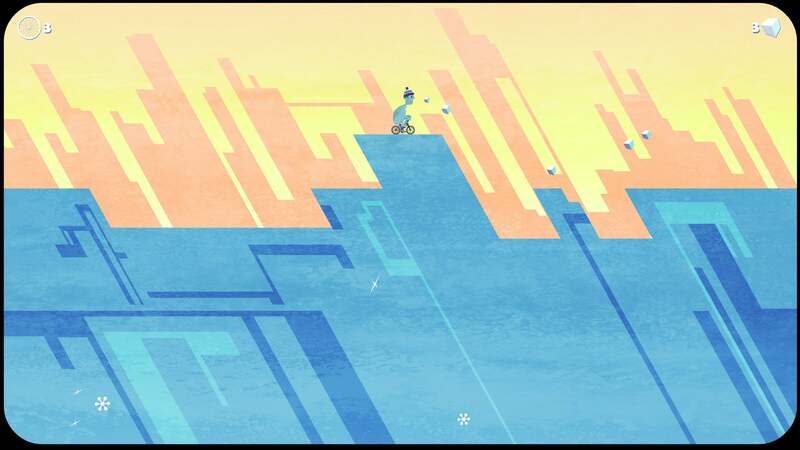 And “dreams” is a key word here: Icycle’s levels are inspired by the character’s subconscious, with downright surreal terrain that can change right in front of you to open up new paths…or hazards to contend with. It’s an oddball delight, but it’s also a very tough game—one that benefits from having a gamepad’s physical D-pad rather than the Siri Remote’s touchpad.